Greg Bottle is a Freelance Graphic Designer based in Margate, Kent, England, UK. Greg Bottle has been a graphic designer and commercial photographer since 1996 with a reputation for delivering results, while maintaining client deadlines. Greg's client base ranges from the small business to multi-national companies with sectors from automotive, manufacturing, technology, leisure and travel to the watch industry. Greg's creative insight enables him to transform his client's message beyond simple expression, into an intuitive presentation of the subject matter, through innovation and experience. Greg has made it his mission to work closely with the client, delivering the fusion of his concept and the client's thoughts into coherent focused reality. Greg's aim is market awareness of the client's name and product, by using his passion for design and marketing creativity to deliver a unique visual impact in a world where “image is all”. Greg is dedicated to one principle - delivering to his client's the perfect blend of form and function. Graphic Design is defined by its ability to deliver the business objectives. Greg pushes the boundaries of convention, but he never forgets that creativity has a purpose. By combining creative flair and cutting-edge techniques, Greg's designs engage audiences to build powerful brands, ensure clear communication and acquire and retain customers. Greg works closely with his clients to transform their message into focused reality. Business requires a dynamic marketing strategy to lead the high-tech global market place of the future. Greg creates unique marketing strategies, fusing different media into a thought provoking visual experience that leaves a lasting impression on the viewer. Greg has been a commercial photographer since 1996, providing pictures to clients with visual impact for use in print, social media, Email and for client's website. With Greg's experience in graphic design, he know how to capture a useful image for use across all media and is very skilled in digital editing of pictures. 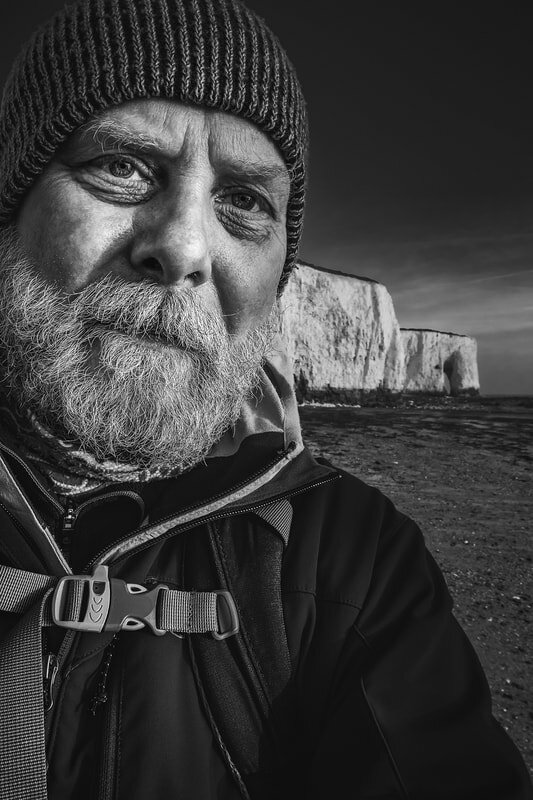 ​Greg has had many pictures published over the years and several highly successful exhibitions of his fine art landscape photography since his first exhibition in 2017. If you have arrived here via an internet search for "Greg Bottle" and are looking for Greg's ​Fine Art Landscape, Wildlife and Portrait Photography website, then please click here. My hourly rate is £47 per hour. ​All jobs are quoted in advance with an estimated minimum to maximum time/price to complete the job. ​If you you'd like me to work with you on a project, design or photographic assignment, please use the form below ​to contact me.